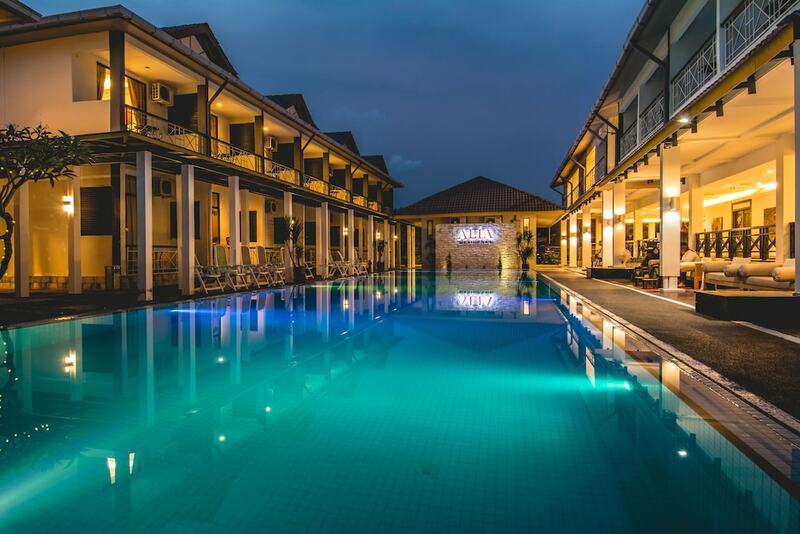 The best bed and breakfast hotels in Langkawi perfectly cater to those travelling on a modest budget, offering cosy guestrooms, warm hospitality, and facilities for a hassle-free holiday. 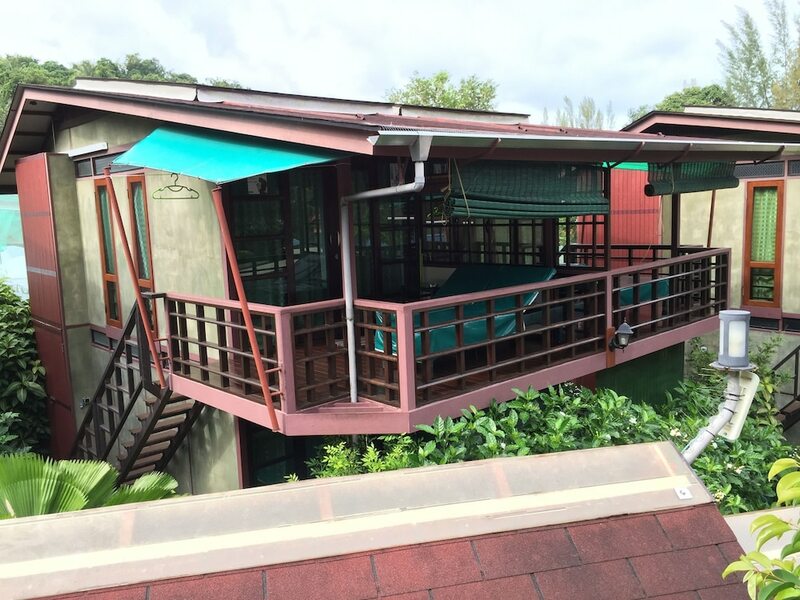 Most of these affordable accommodation options are set within popular towns such as Kuah, Pantai Cenang, and Pantai Tengah, where guests can easily explore iconic landmarks, duty-free shops and outdoor markets on foot, bicycle or motorcycle. A wide range of dining options can also be found in Langkawi, from roadside vendors selling inexpensive Asian cuisine to beachfront bistros with an extensive menu of French, Mexican, German, and Italian dishes. If you’re looking for a frills-free accommodation option for your tropical vacation, check out our list of the most popular bed and breakfast hotels in Langkawi.